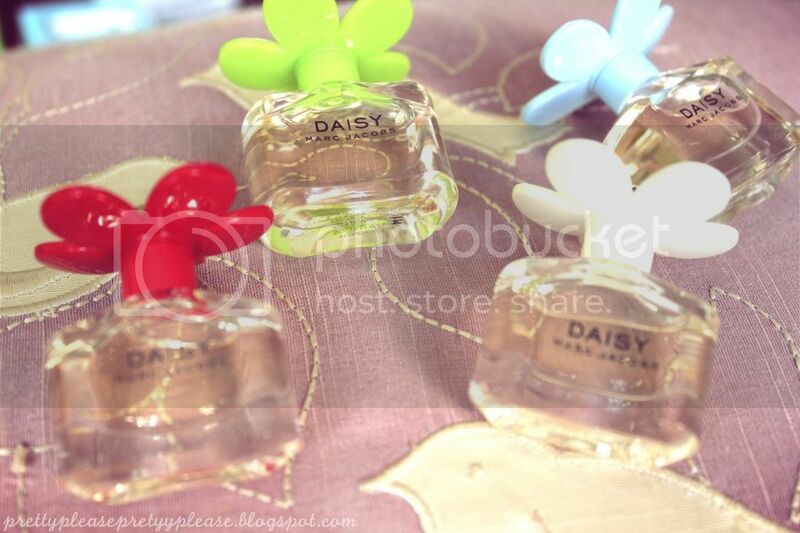 As I’ve mentioned in a previous post, Daisy by Marc Jacobs is one of my favourite spring scents. My bottle is unfortunately running out, so imagine my delight when I was given these little lovelies as an extra Easter treat! One thing that tends to really bother me about perfumes is that you have to pick between a bottle that looks pretty, and one that’s easy to carry around. These solve that problem perfectly, and just think how cute these will look on my window sill! This gift set includes four 4ml bottles, and as far as I can tell they all have exactly the same fragrance. The only downside is that like many mini perfumes these are applied my tipping the bottle upside down onto your wrists (or wherever) as it doesn’t have a spray mechanism. This will make it tricky to apply to the neck area, but who can really resist these little gems? They’re just perfect for Easter! I had a lovely weekend spending time with my parents and my boyfriend who came to stay, and of course eating lots and lots of chocolate for the first time in weeks (I gave it up for lent). Best of all the weather held up and we got a little glimpse of summer. What did you guys get up to over Easter weekend? Did you get any sneaky extra treats? These are so cute! They'll look adorable around your room too! Great post! For Easter I went to Paris with my beau! 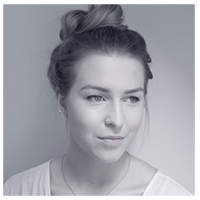 My latest post is all about this and the Chanel goodies I got in the beautiful city! 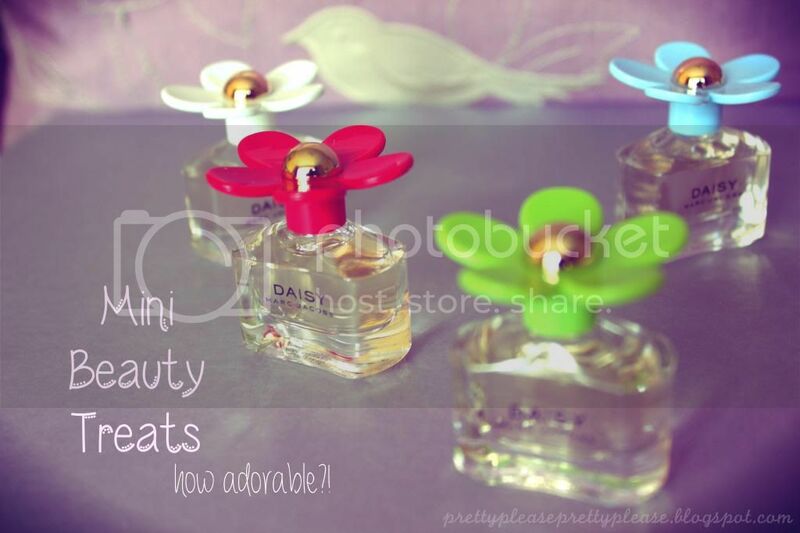 I love love love Daisy by Marc Jacobs! Perfect for Spring/Summer! Oh god, I want this ! 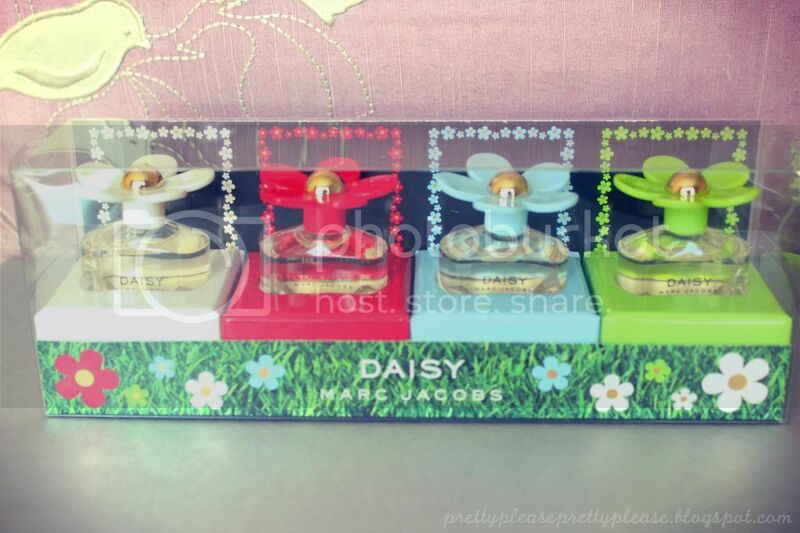 Daisy is my favourite perfume! Their so adorable great post!